Android smartphones are known for the customization features that it offers; but to really customize it the way you want, you need to root them first. There are various methods to perform the rooting process and one of the easiest way is to use KingRoot app on your phone to root it within minutes. It is a very simple method that doesn’t require the use of a computer. Recently, the latest version of the application was released, KingRoot 4.9.6 APK for Android, and you can download and install it on your device to root it. 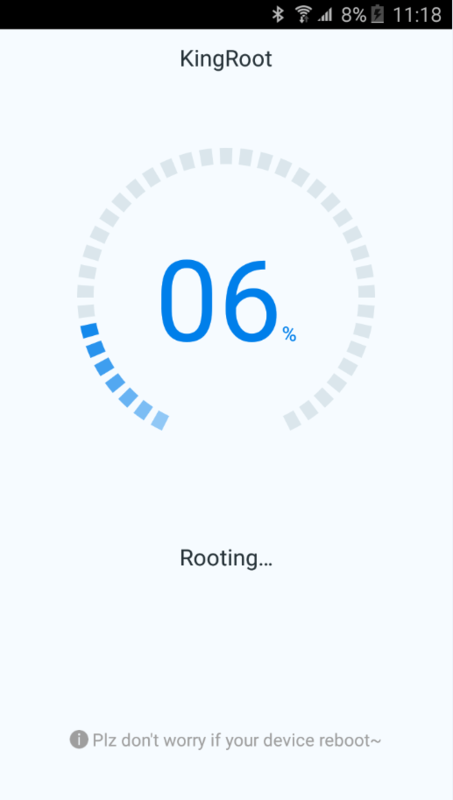 With KingRoot app installed, anyone can perform the rooting process and gain complete access to your device’s performance. It is based on system exploit and when you use it, it will deploy the most suitable root strategy on your phone according to your ROM information. When you are not a technical person and you want an easy and efficient solution to your rooting problems, you can use KingRoot 4.9.6 APK. The application is not available in Google Play Store, so you will have to download the APK file and install it manually on your Android smartphone or tablet. KingRoot is a very simple app that allows you root access on your smartphone without flashing any third-party recoveries. The best part about the app is that it works on almost all the smartphones running Android 2.x to 5.0 OS. The app used system exploit and it finds and deploys the most suitable root strategy on your device from the cloud, so make sure that you keep your Internet connection active during the process. A really good feature of the app is that it won’t trip the Samsung KNOX and can even close Sony_RIC perfectly. The app is not only a root tool but also an unroot tool. It means that you can unroot your device with a simple click. The application also has a PURIFY feature that can optimize your device by saving battery power, improving device standby time and returning your device to its pure state. However, this feature only works if your device is rooted. Once you have root access on your device, you can customize it the way you want and also get rid of all the bloatware apps and save a lot of memory and RAM. These are some of the features of the KingRoot application that you should know of. Since it is one of the most popular apps around, it gets updated regularly and comes with new features everytime. Normally, if you wanted to download an application on your device, you would go to Google Play Store and search the store for the app. However, in the case of KingRoot app, you won’t find it in the store so downloading it is a little different. To install the one-click root application on your Android device, you need to use the link given below to go to the download page and get the KingRoot APK file. You can then install the application using the manual method. 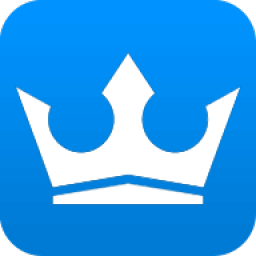 You can download the most recent version of KingRoot app by clicking here! Before you begin the installation process, you need to go to Settings > Application/Security on your smartphone or tablet and make sure that the installation from Unknown Sources is enabled. If not, you won’t be able to go ahead with the manual installation. Once the application is downloaded, you can use a file explorer app, like ES File Explorer, on your device to navigate to the downloads folder from where you can begin the installation process. This is how you can download KingRoot 4.9.6 APK for Android! If you liked the article, then share it with your friends as well so that they too can download the application and perform the rooting process on their device.